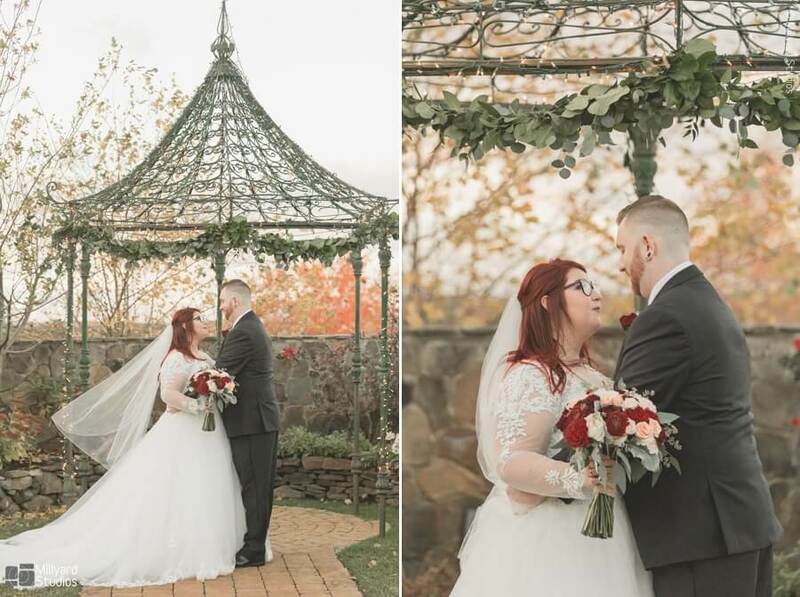 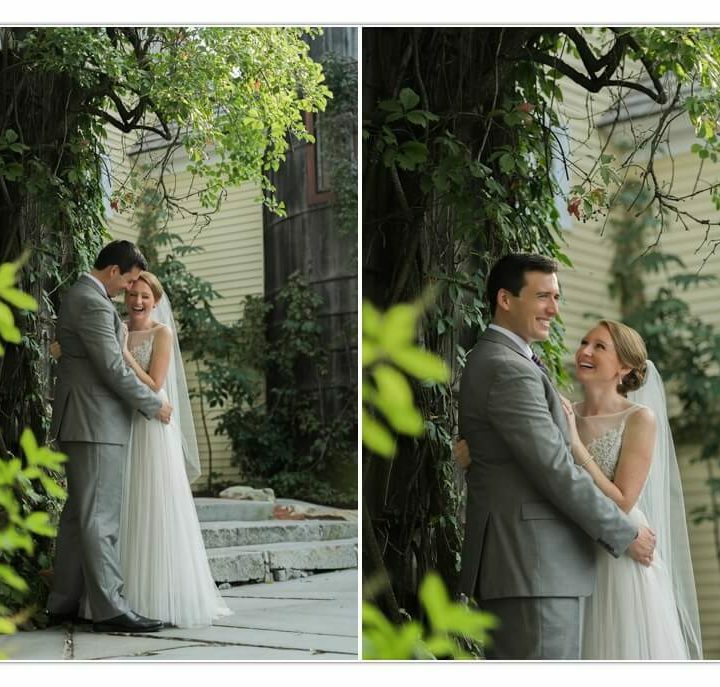 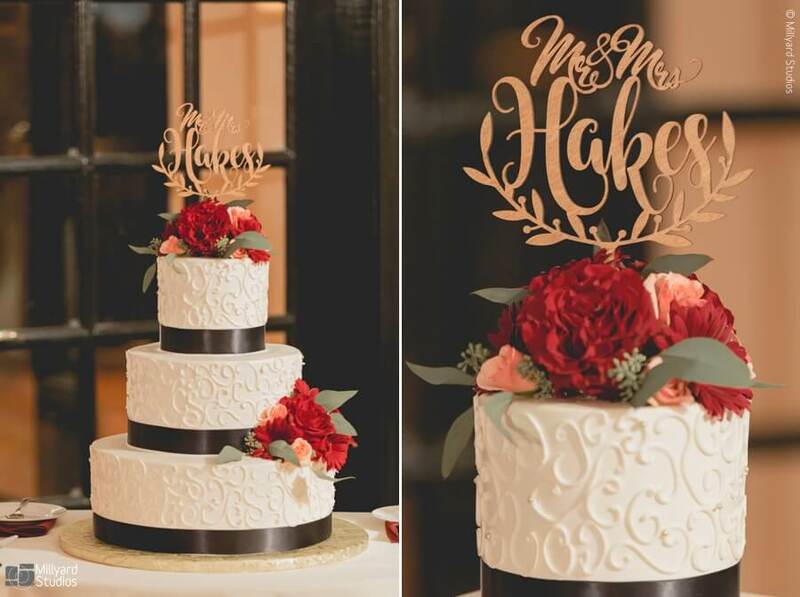 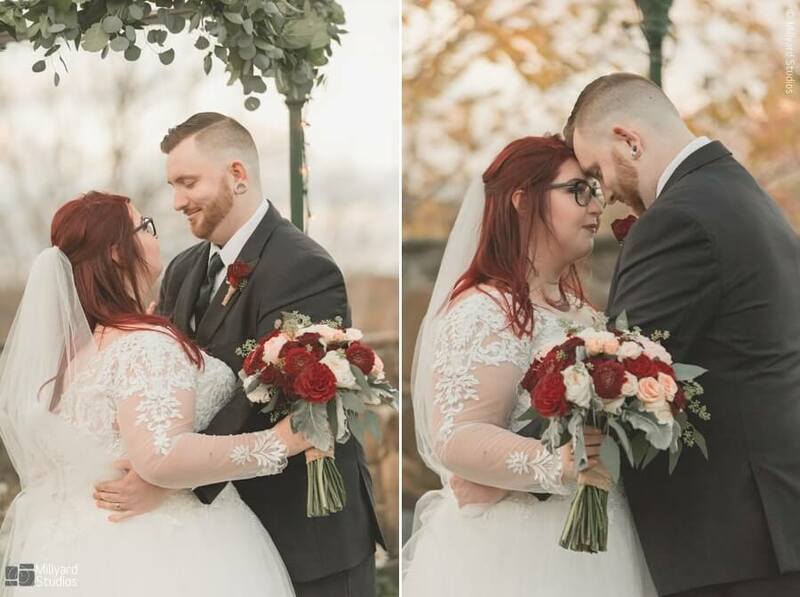 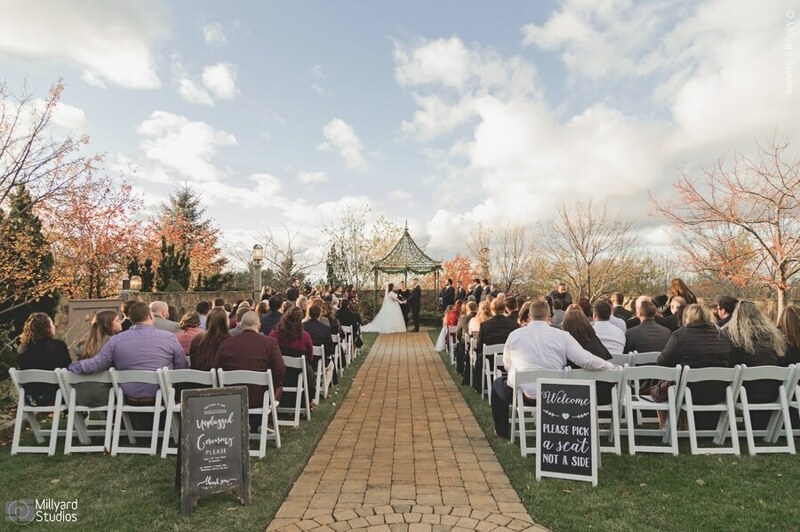 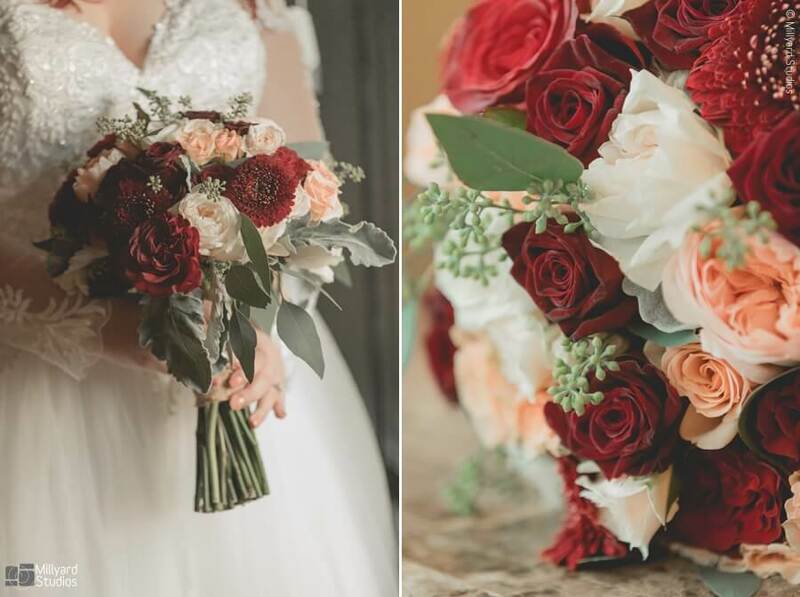 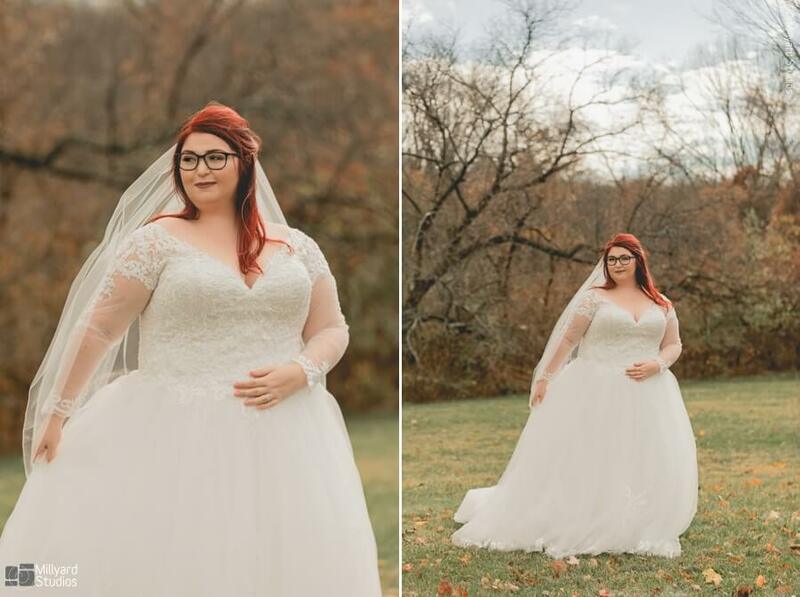 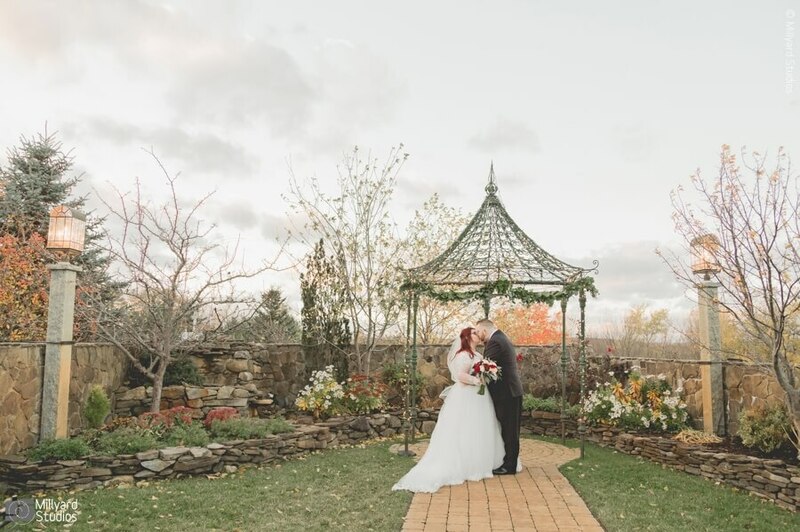 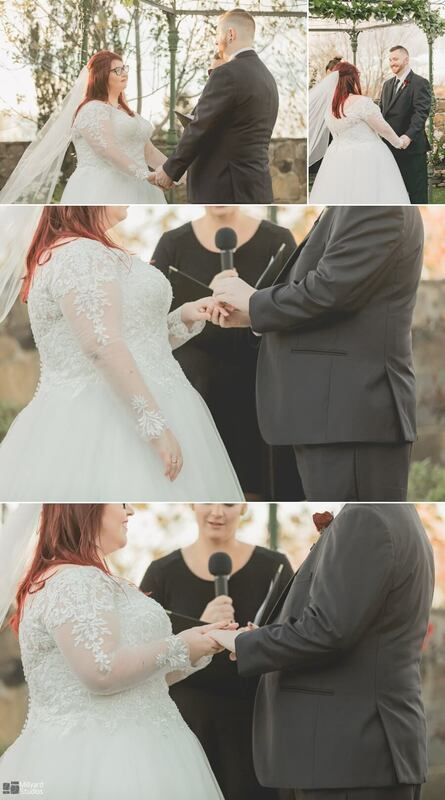 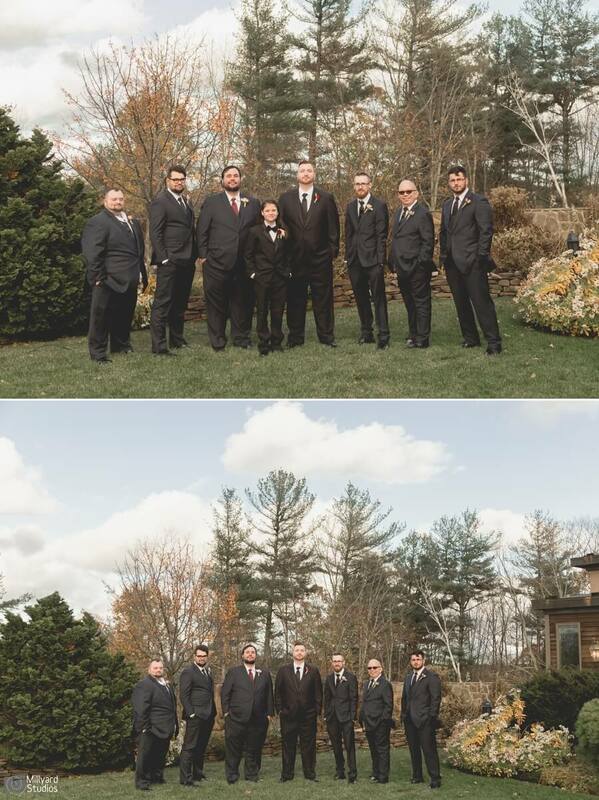 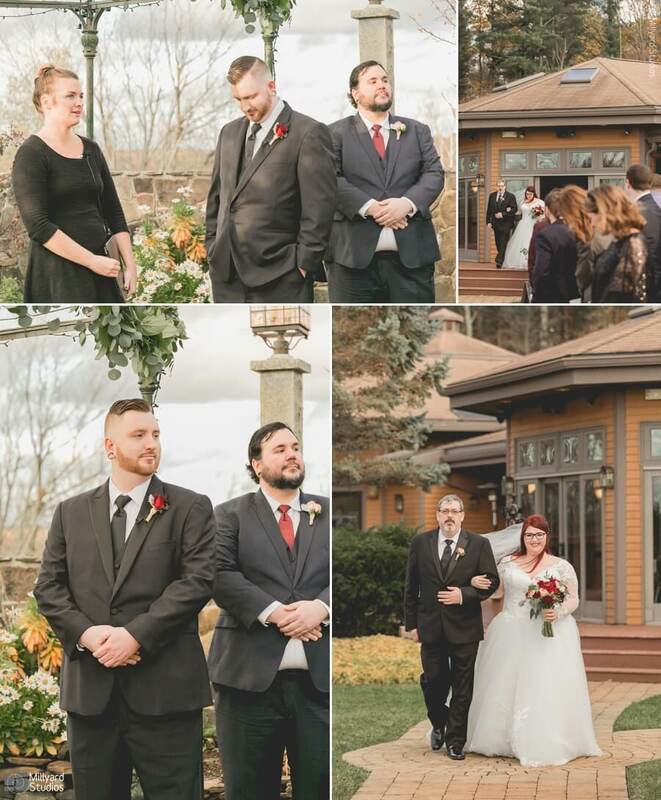 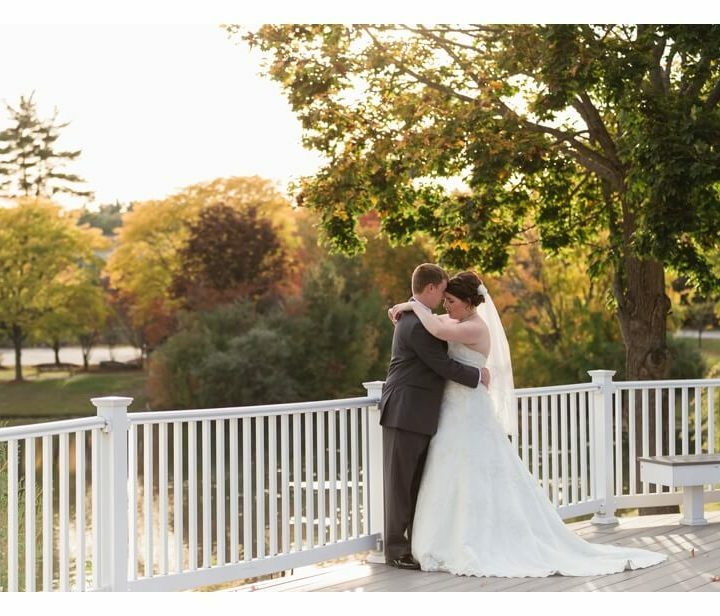 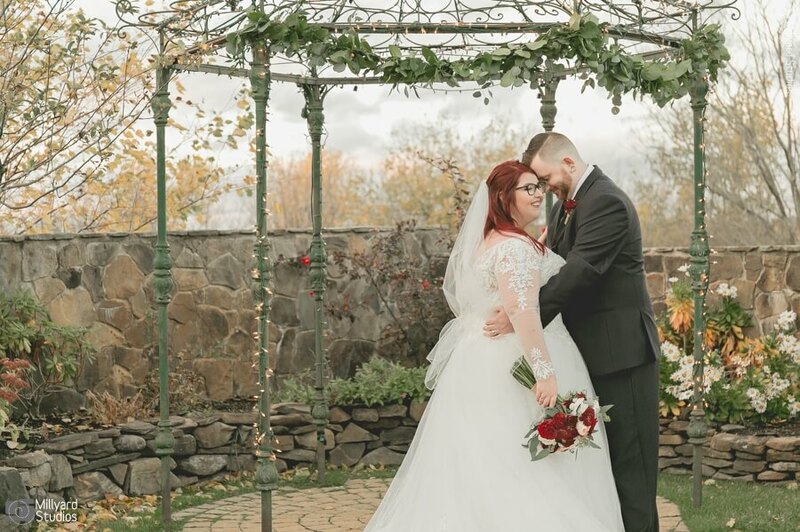 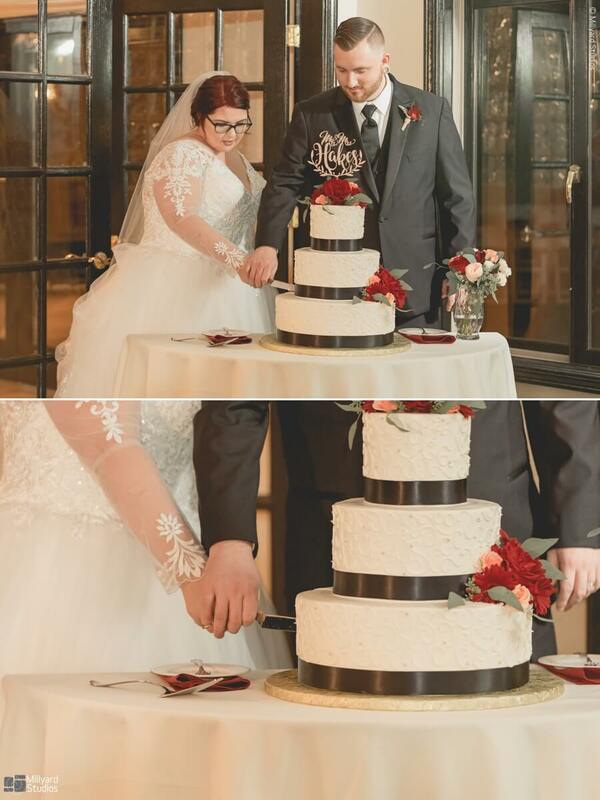 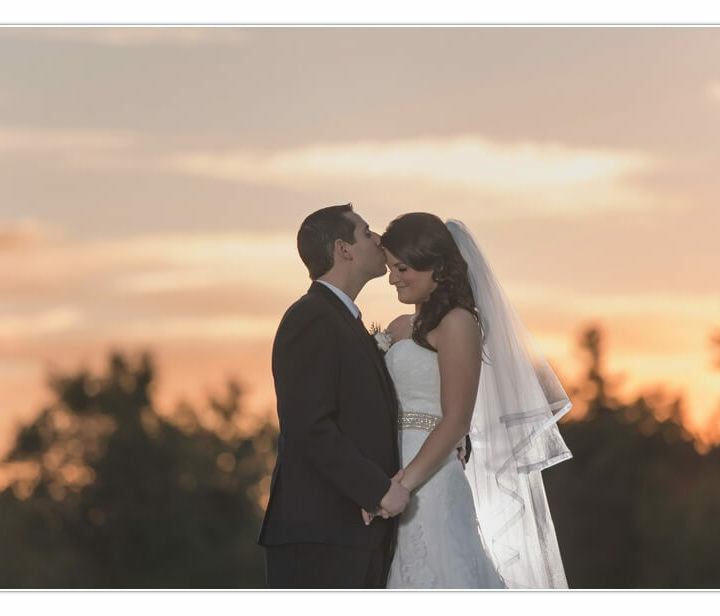 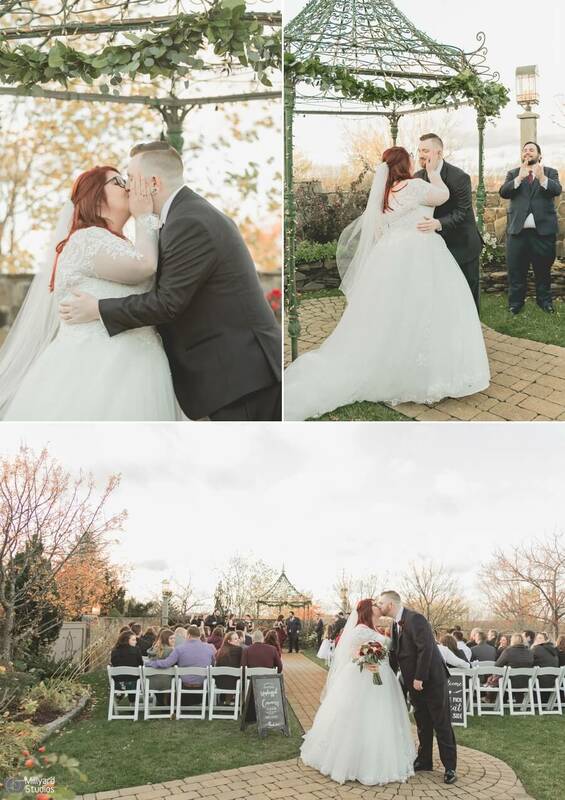 It was a happy, fall day at the Wedgewood Granite Rose where Caitlyn and Chris were married. 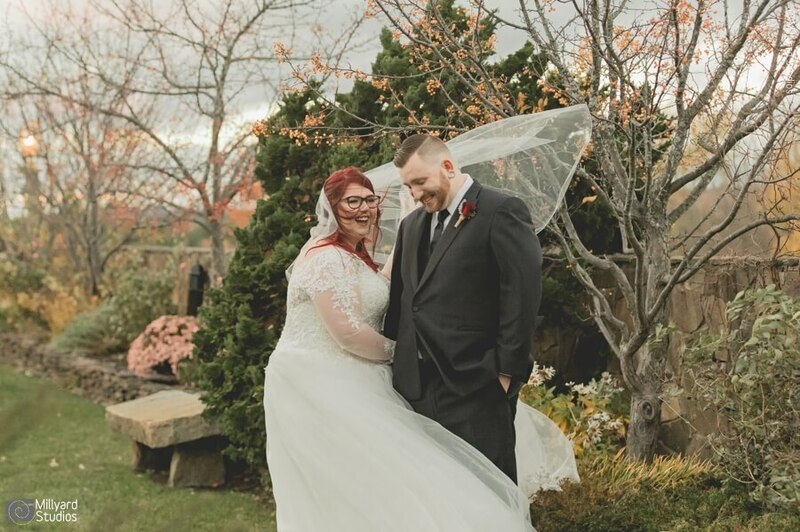 True to New England fashion, the weather was a bit temperamental. 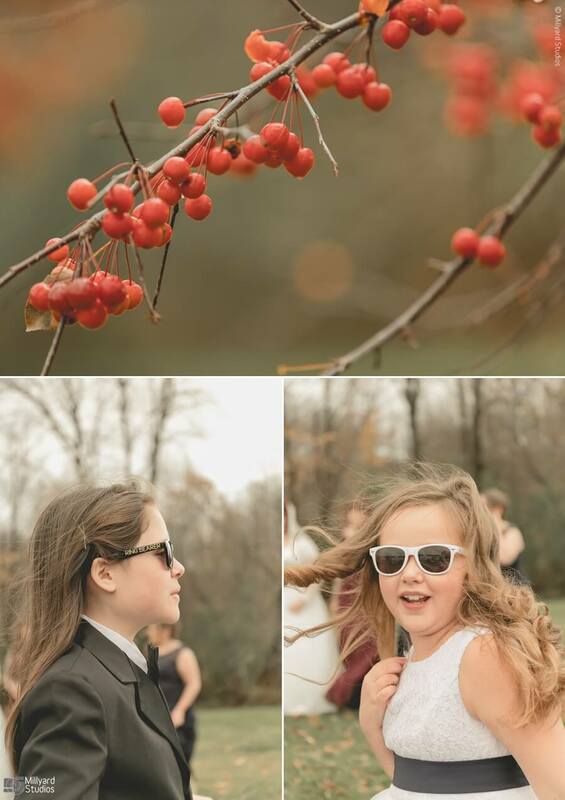 Yet, luck was on our side as the rain let up in time and allowed us to enjoy the last few moments of autumn. 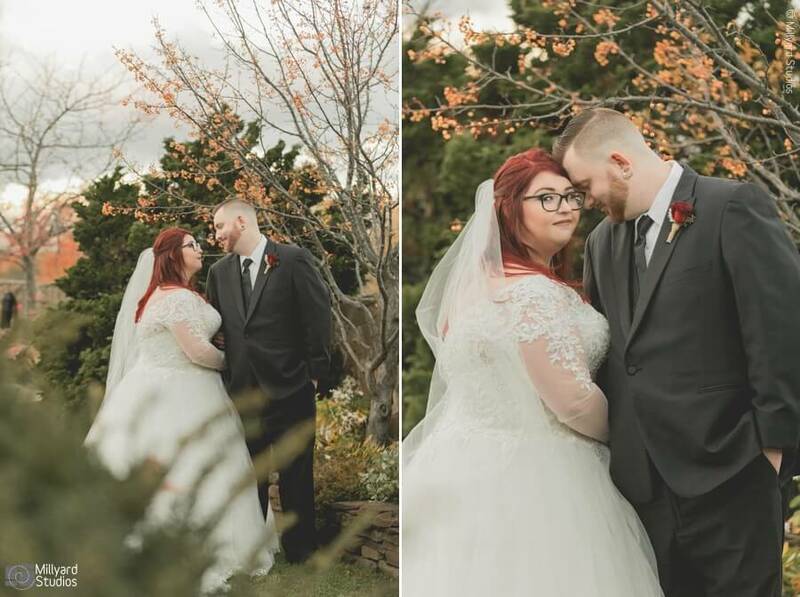 Be it a bit windy, it was still a lovely, New Hampshire day! 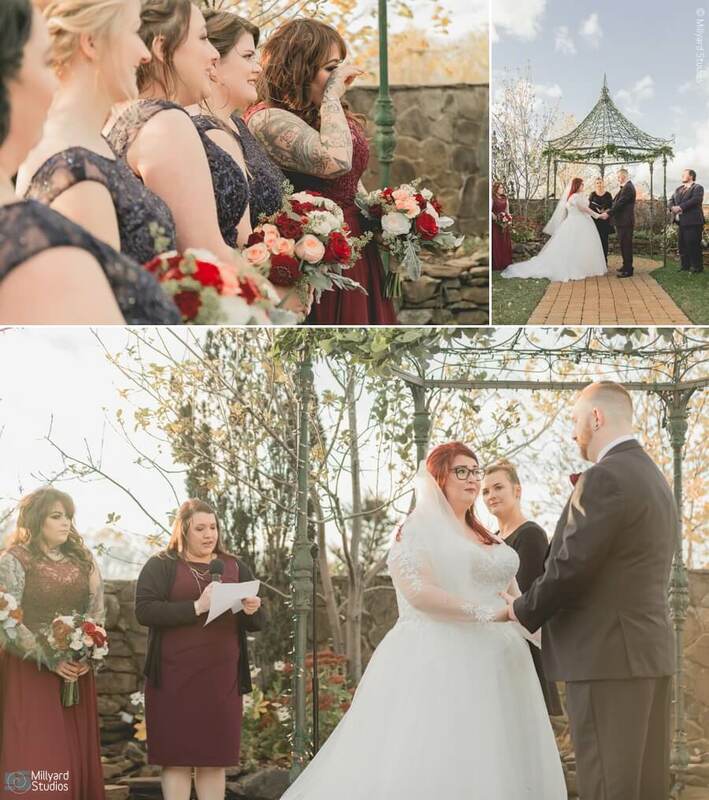 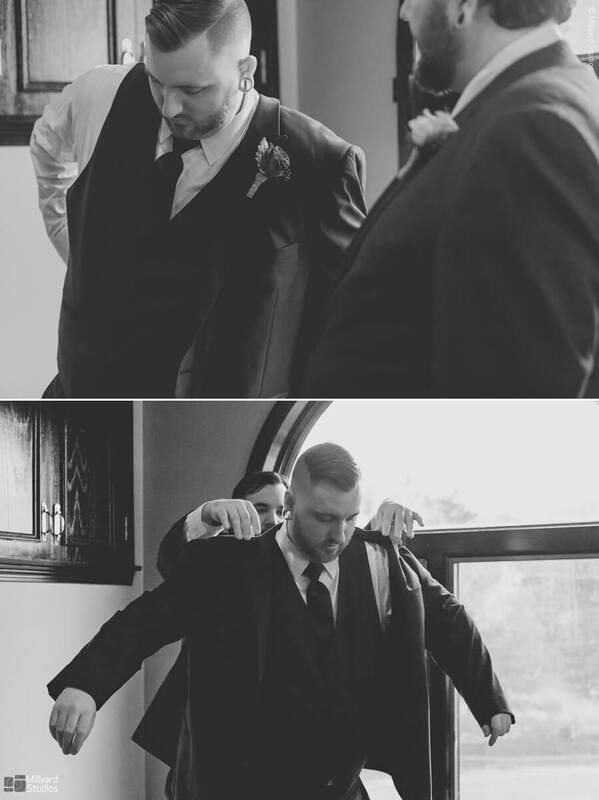 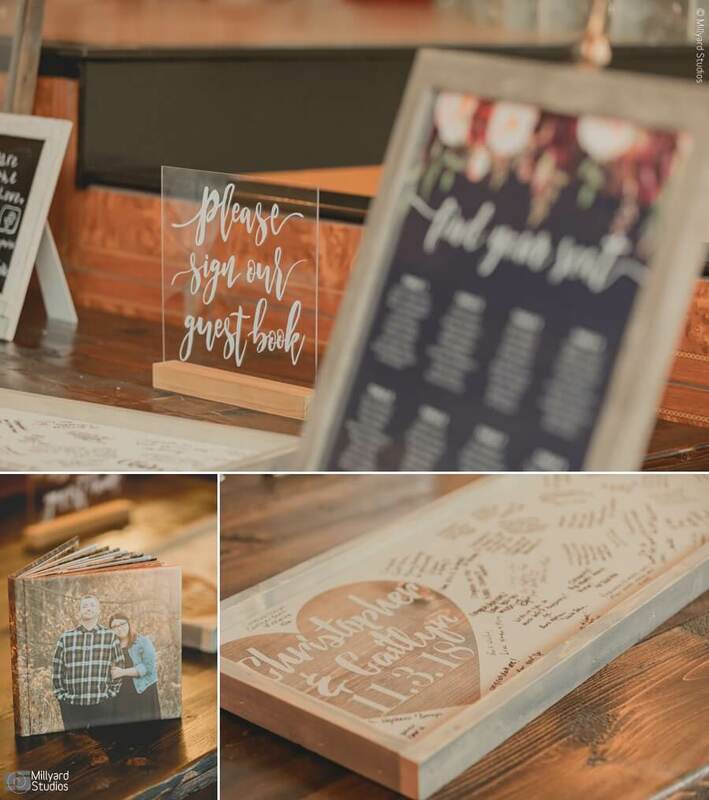 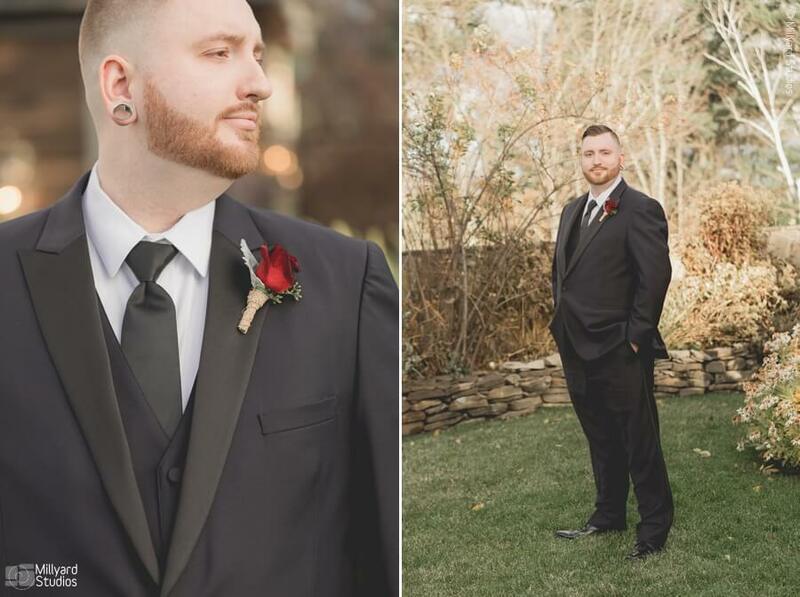 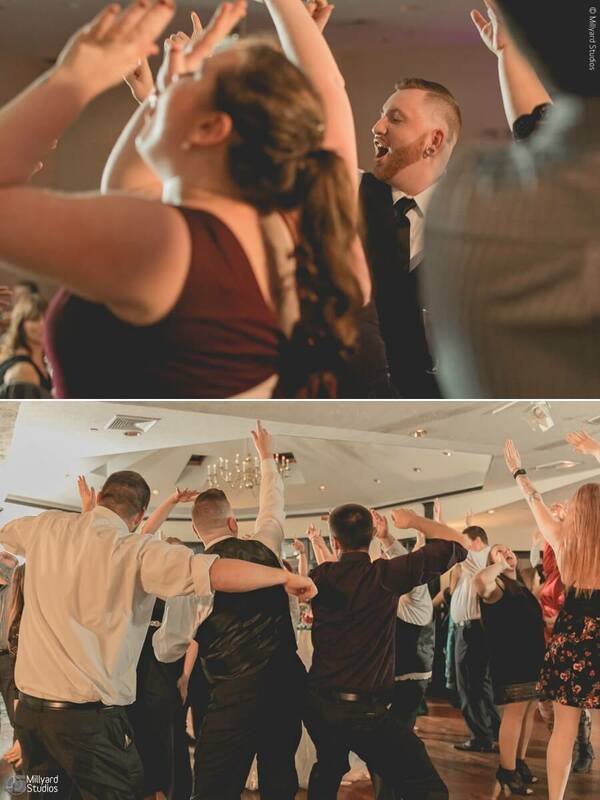 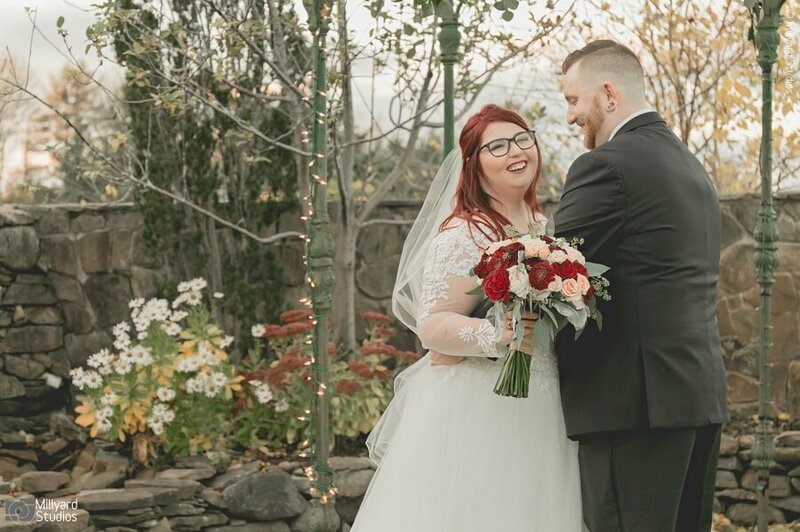 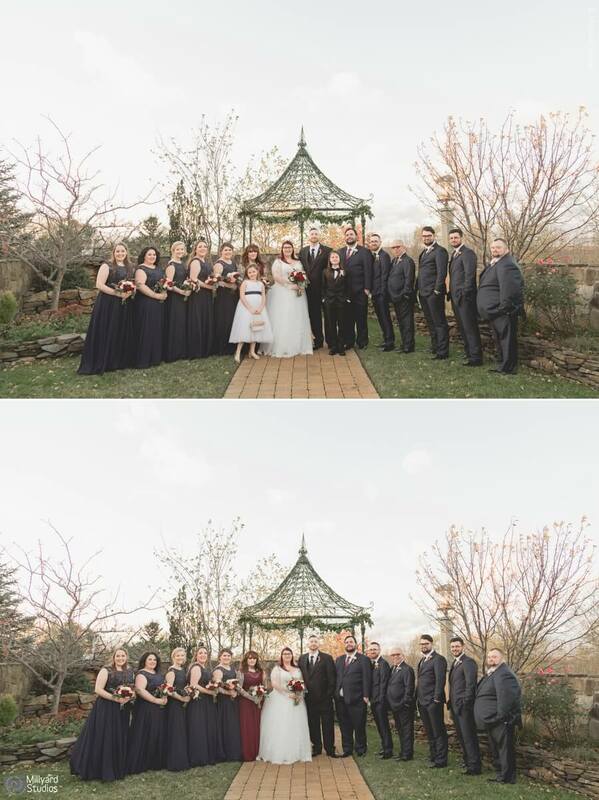 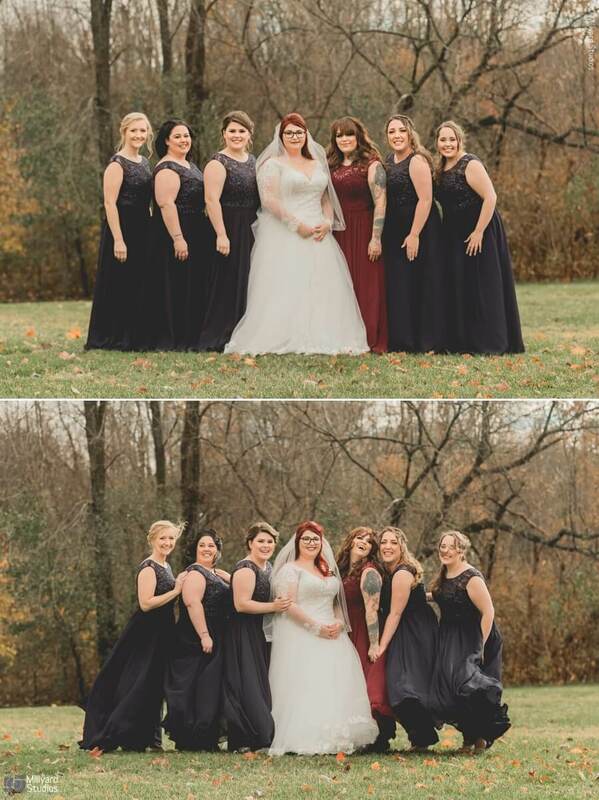 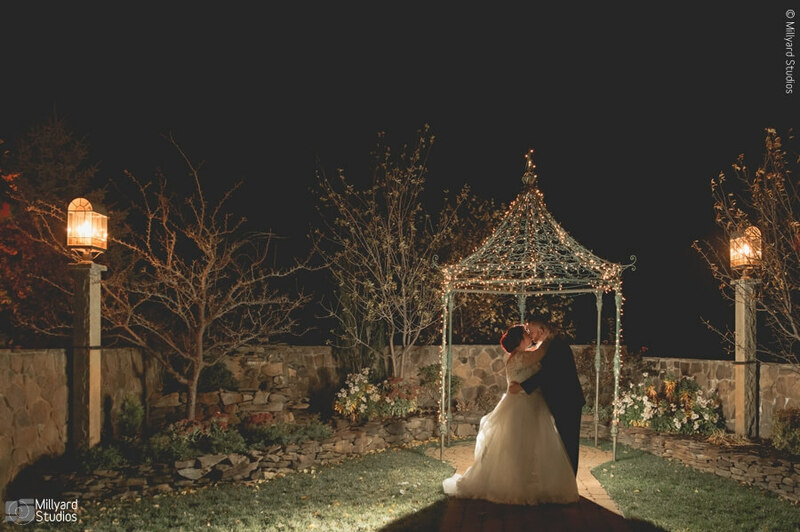 Caitlyn and Chris along with their wedding party were such troupers for putting up with the occasional chilly, gust of wind so we could be sure we got the photos they were so looking forward to at their beautiful venue! 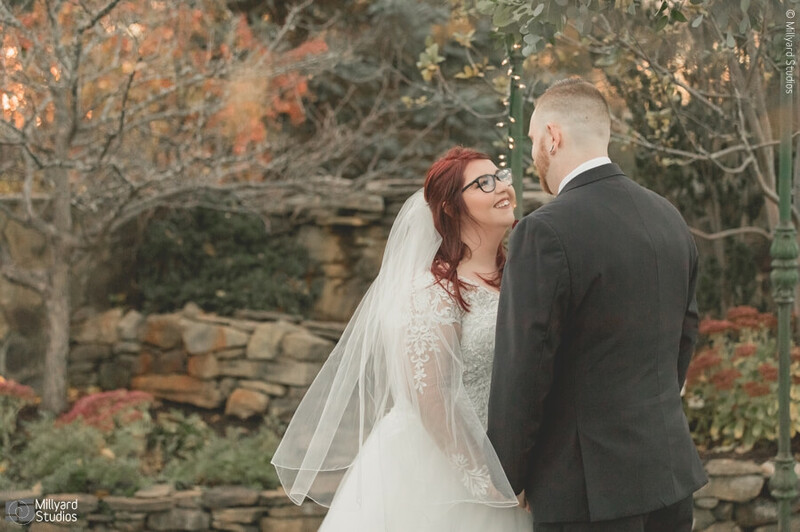 We truly enjoyed spending the day with these two and their loved ones! 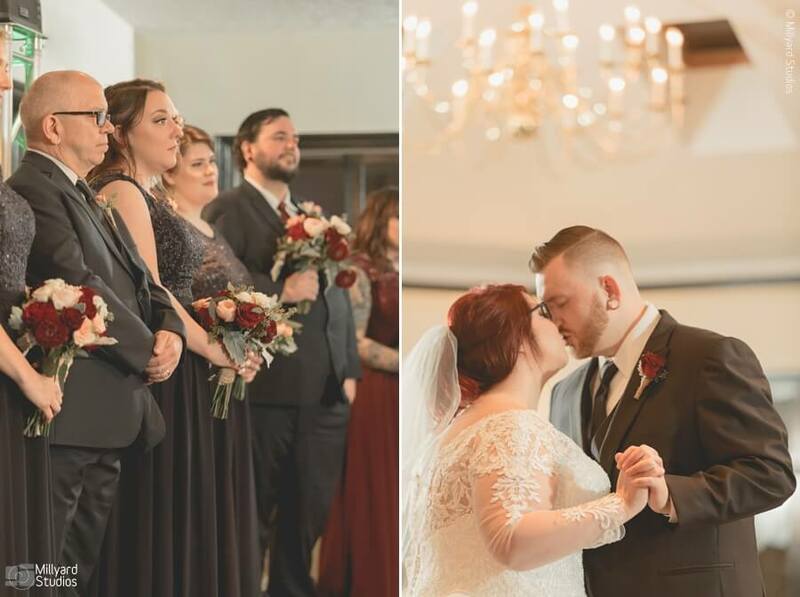 We’ve said it so many times before but it’s always an honor to be welcomed into someone’s life on one of their happiest of days! 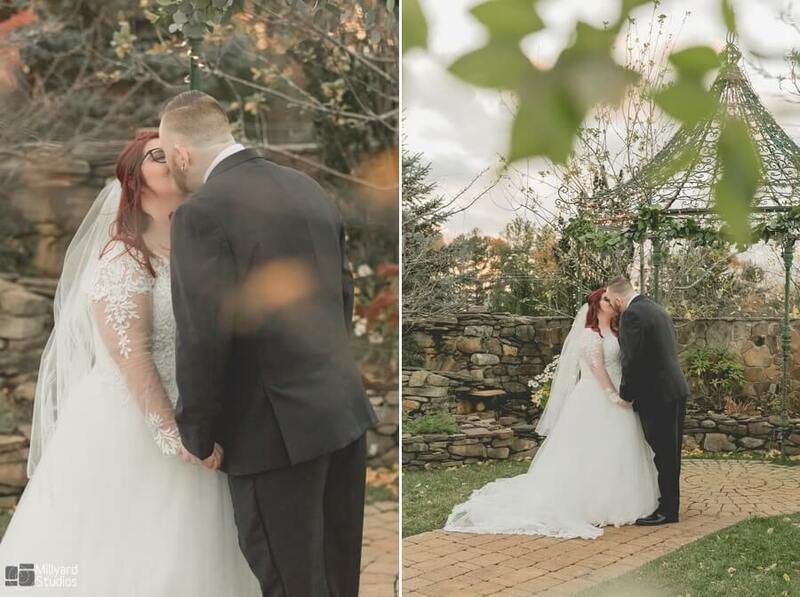 Congrats to Caitlyn and Chris!